The next 13 October will be held the traditional selection Mulatos Espinavell (Molló). 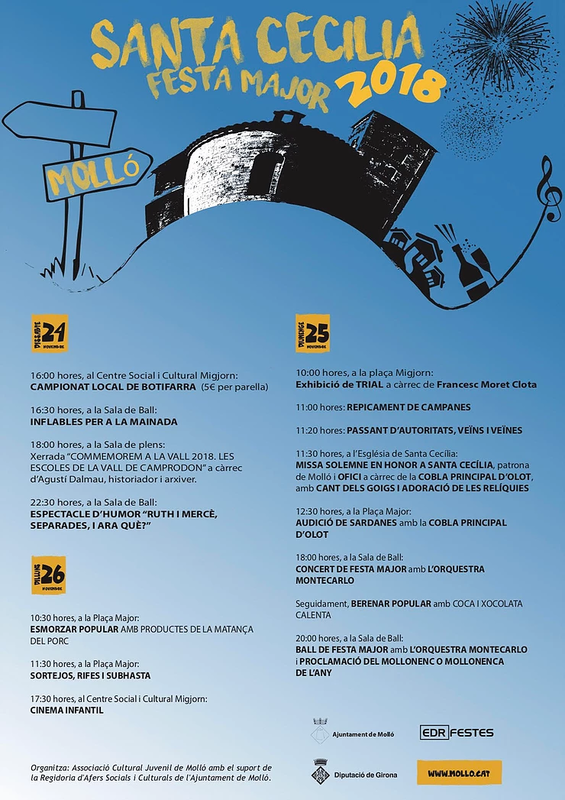 One of the highlights of the schedule of events Camprodon Valley. In the 10 hours of the morning, a total of 300 heads down the mountain and arrive just in Planes. At one o'clock, will precede the award ceremony for the best specimens in the category of stud, couple (Mare and pollí), pollina and platoon. A takes them three of the s'efecturà the tria of Mulats. 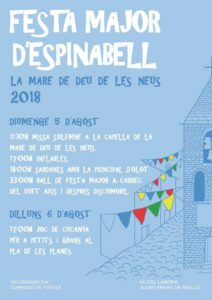 And needless to say,, throughout the day there will be stalls where you can buy handmade products. 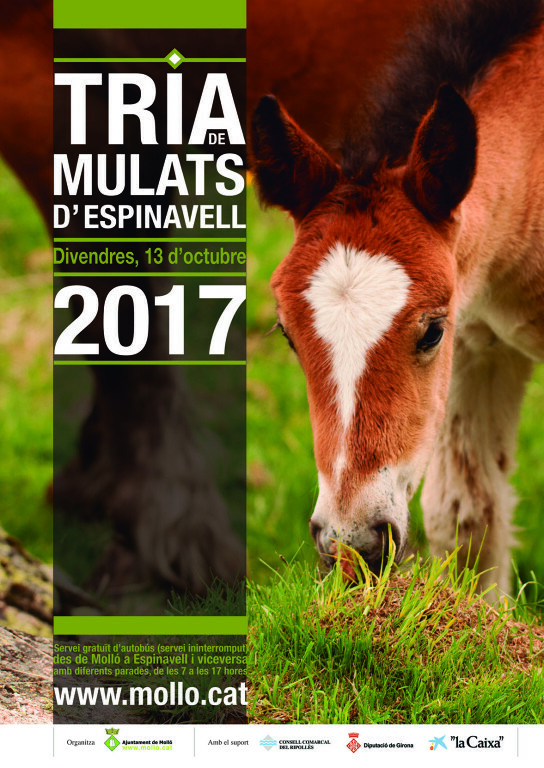 The selection Espinavell Mulatos is one of the first cattle fairs held in the Girona. It celebrates the day of St. Edward. One of the most anticipated events for campers to attend and if you want we recommend you leave the campsite soon. For more information, feel free to ask! This weekend celebrates the Fira de Sant Lluc in Olot. 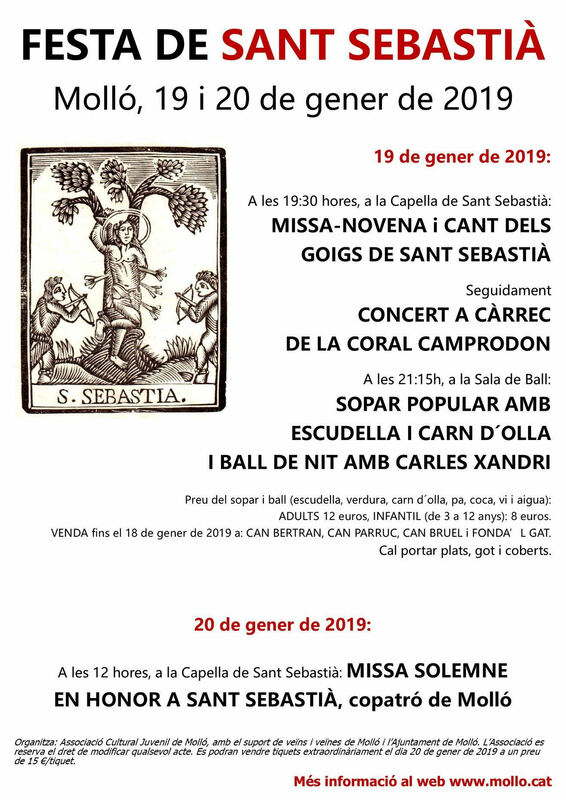 It is one of the oldest livestock fair of Catalonia. 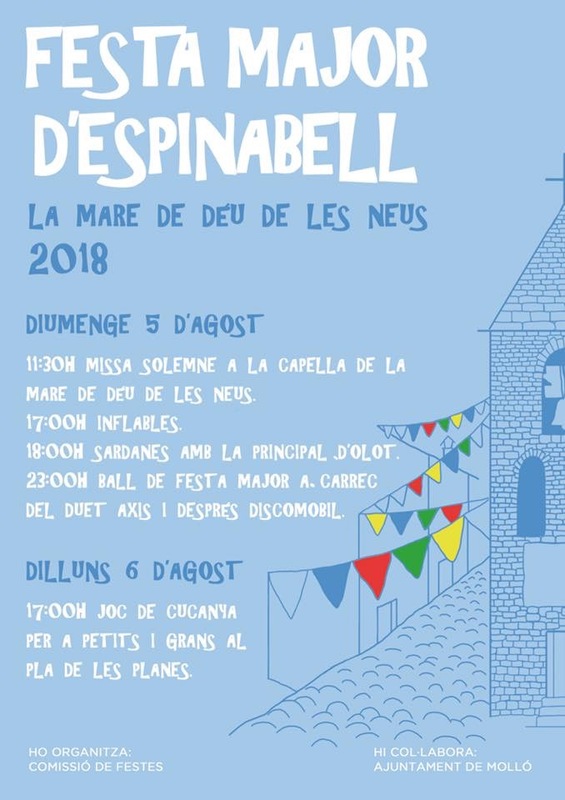 This event is inserted in the calendar of fairs of cattle that begins in the Vall de Camprodon, with the descent of the Mulatto of Llanars (Molló), by St. Edward, and that continues the celebration of Santa Teresa in Ripoll, Sant Lluc Olot, and finally, the season of buying and selling of livestock, ends with Sant Narcís in Girona. 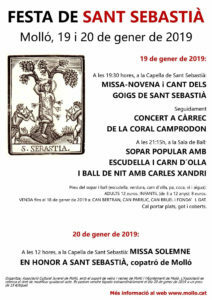 This year will be held 700 years of the ’ event, that started the ’ year 1315. 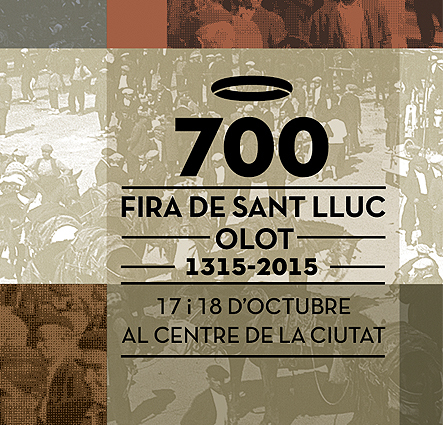 In those moments, in the middle of the 14th century, the King Jaume II el Just was granted the privilege in Olot for fifteen days of exhibition to St. Luke. And you don't need to even mention it: you have a great weekend!